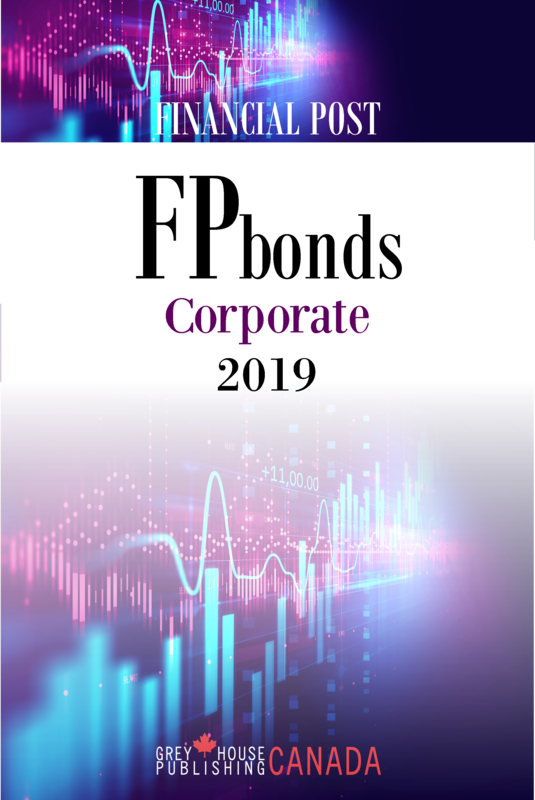 FPbonds: Corporate is also available as a searchable online database. Monthly updates allow you to access the most current data and focus your research with broad or specific search queries. Search our 38,000+ executives and instantly download lists for mailing or further research. This is an indispensable tool for all your marketing or research needs! Don't Want to Wait? 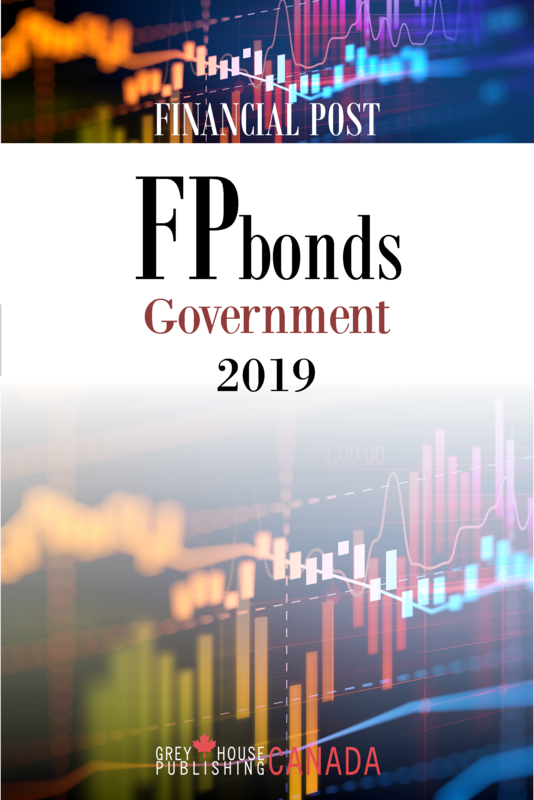 You Can Still Order the 2018 Edition of FPbonds: Corporate Here. Designed by the professional and consumer executive, this is a gold mine of information on the bank market today. 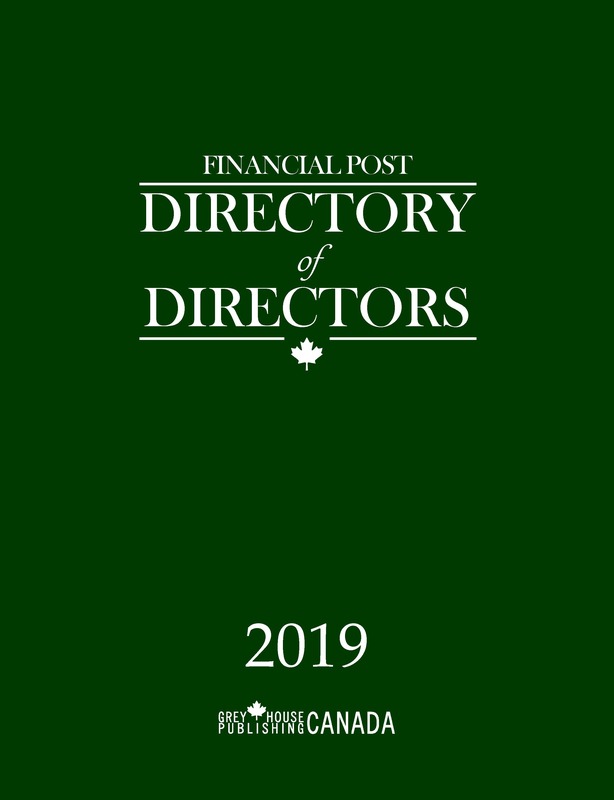 It provides outstanding information on publicly and privately held debt securities issued by Canadian incorporated companies, together with their features and provisions. Seperate tables list convertible, exchangeable, retractable and extendible debt issues. An additional table lists outstanding asset-backed securities. Corporate debt issues outstanding as at May 8, 2019 have been included. Credit ratings are forward looking measures which assess an entity’s ability to make timely payments of interest and principal. As such, a credit rating combines both quantitative and qualitative analysis. In addition, FPbonds: Corporate includes ratings supplied by Dominion Bond Rating Service (DBRS). The DBRS ratings, dated May 9, 2017, are presented in two tables, in addition to being shown with each issue. The first table lists issues by rating, from lowest to highest. Generally, a DBRS rating of BBB is considered to be investment grade and anything below that could be considered as non-investment grade or high-yield debt. 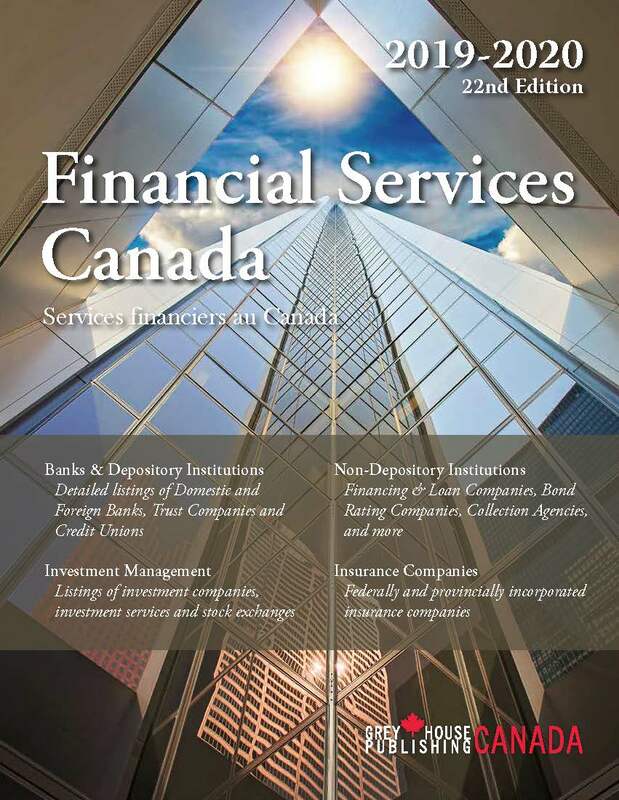 As well, unrated securities are also considered to be high-yield if its spread to a comparable Government of Canada issue is substantially higher than the spread between investment-grade corporate bonds and Government of Canada issues. A second table lists all rated issues by company. and the results of a Canadian Fixed Income Forum discussion on the CFIF's 2018 Fixed income market survey. Find out More Information and Try out a FREE 30-DAY ONLINE TRIAL!